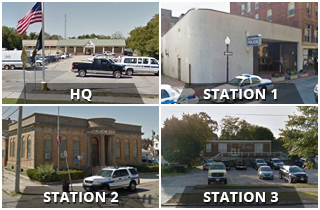 New Bedford Police proudly participated March 24 in High Five Friday, a program held across the state that day to help strengthen bonds and develop connections between police and young people . 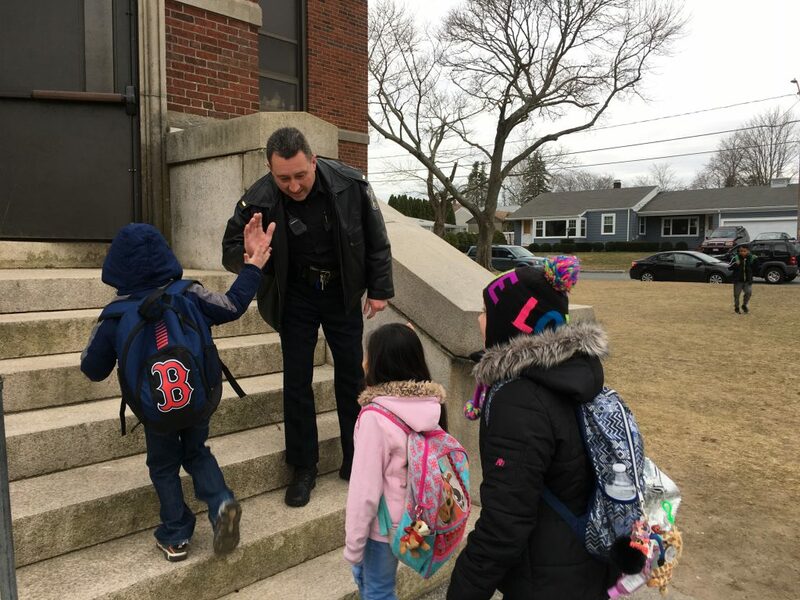 New Bedford police officers visited a number of city schools, greeting students with high fives as they entered the building and wishing them a great day at school. Pictured is Lt. Paul Demers giving a high five to students at Ashley School.